Volume 1: 432 pages, 2.000 espèces décrites, 1700 photos couleur. Volume 2: 446 pages, 2.200 espèces décrites, 1800 photos couleur. + DVDrom (pour Windows uniquement) contenant plus de 13.000 photos. With more than 5,800 species already recorded, Greece has the richest flora in Europe with more than 700 endemic plants not occuring elsewhere in the world. But there was no book giving a good coverage of Greek flora. 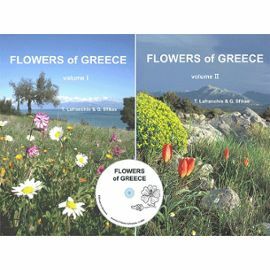 FLOWERS OF GREECE is a 2-volumes field guide plentifully and beautifully illustrated with colour photos. 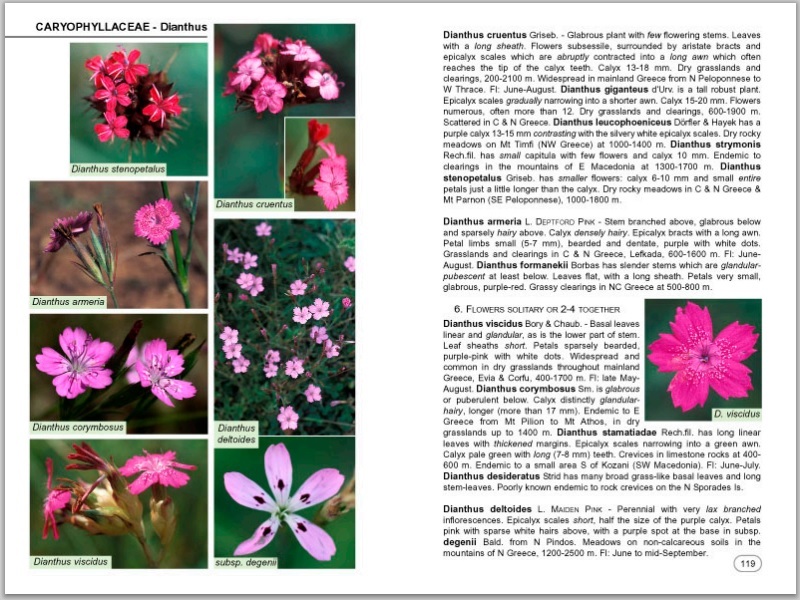 Text and photo are on the same double-page and describe 4,200 species (more are found on the DVD). Descriptions emphasize on the distinctive features, the most important being in italic. Large general groups have been divided into smaller units in order to assist identification. Information on the habitats, the location in Greece and the flowering time are also given. 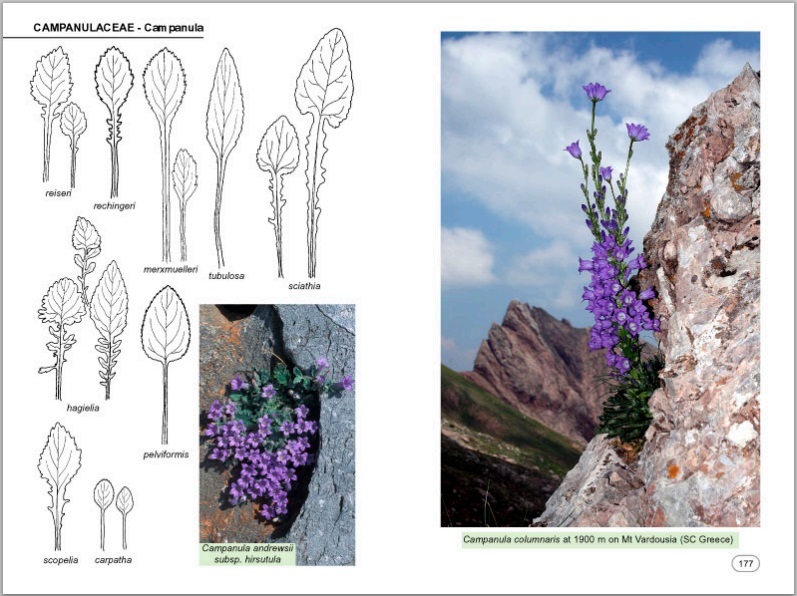 The DVD-rom offers the chance to present more than 13,000 photos, giving justice to the diversity of Greek flora and the large range of variation of many plants. Several slide-shows are presented to introduce the reader to several of the Greek « botanical paradises ». 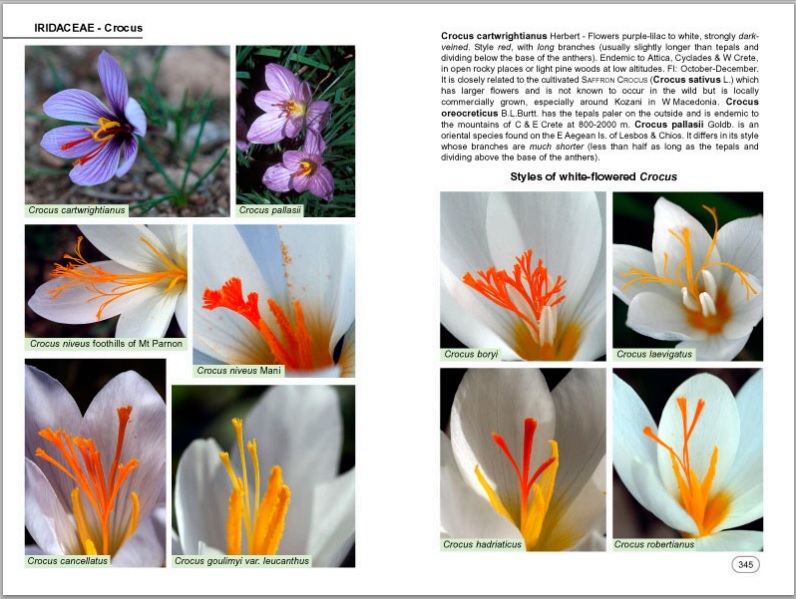 A miraculously concise, well-organised and authoritative field guide, which will become an absolutely indispensable companion for anyone visiting Greece for flowers in the future.... this is a tremendous and eagerly anticipated production. C'est, à nos yeux, LA flore de référence pour la Grèce. Toutes mes félicitations pour ce travail titanesque. Flowers of Greece est devenue la flore qui va en remplacer une dizaine d'autres que nous avions l'habitude d'emmener avec nous en Grèce.